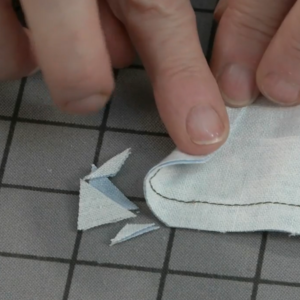 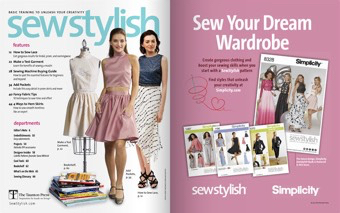 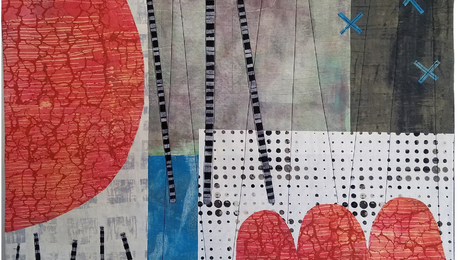 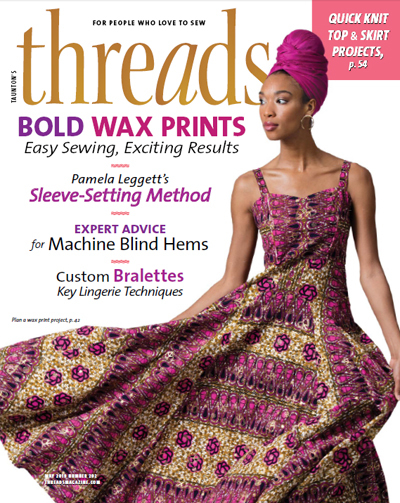 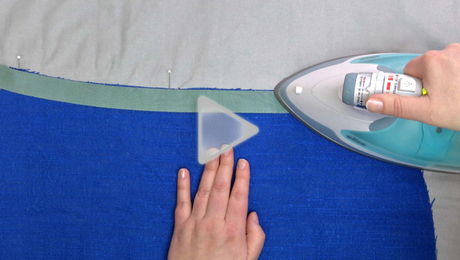 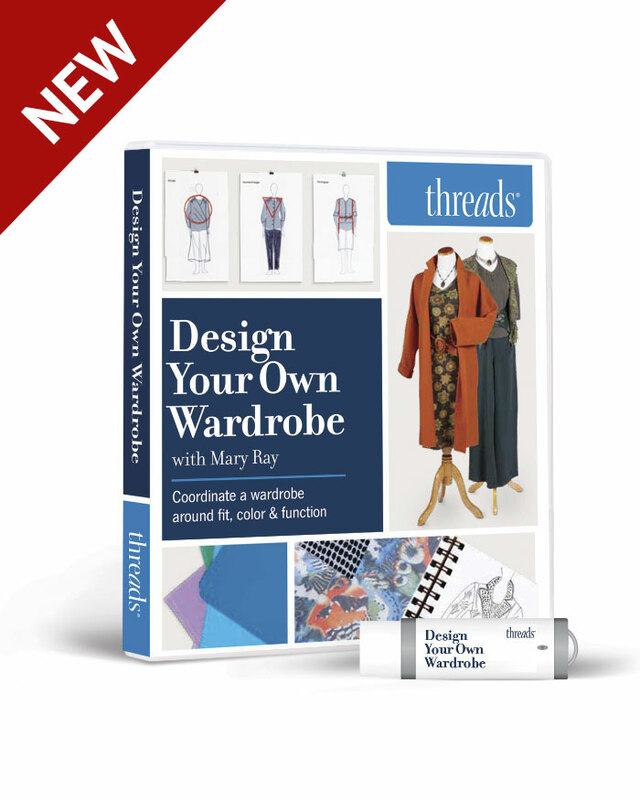 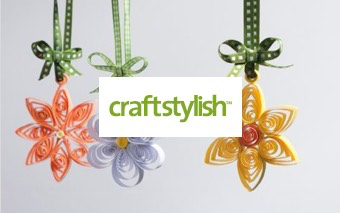 Enjoy instant access to hundreds of exclusive how-to videos, project tutorials, and in-depth sewing content. 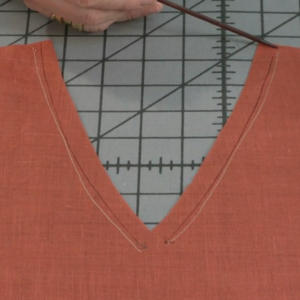 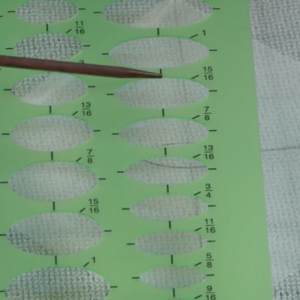 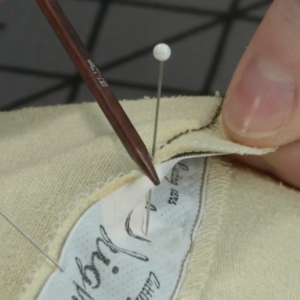 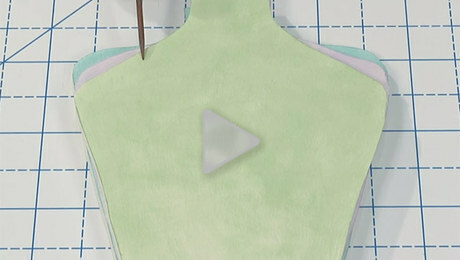 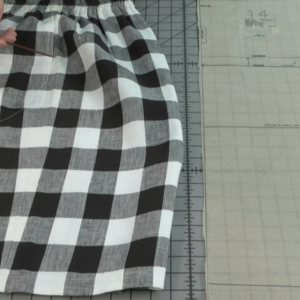 This video shows how and when to use three types of bodkins and a DIY bodkin you can use in a pinch. 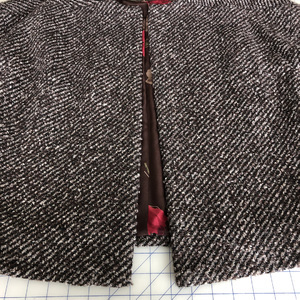 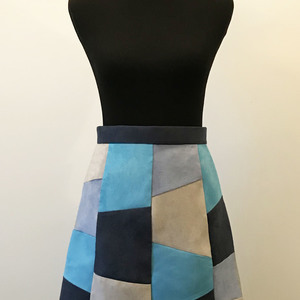 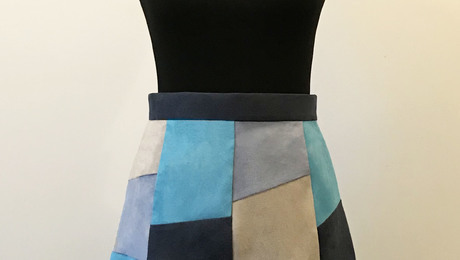 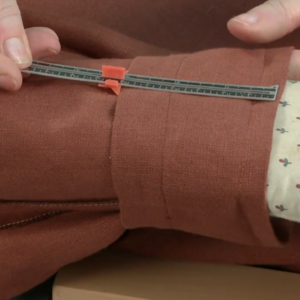 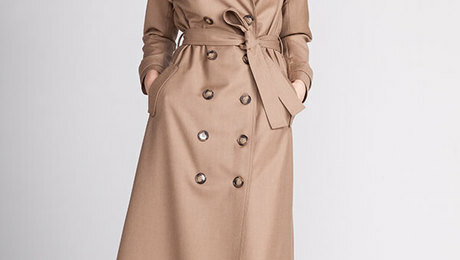 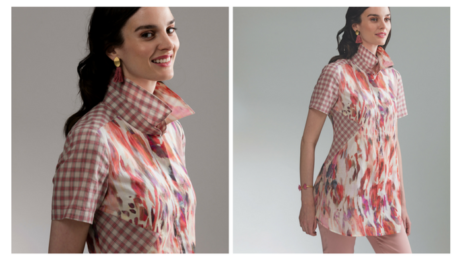 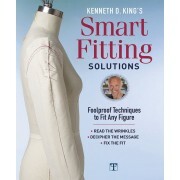 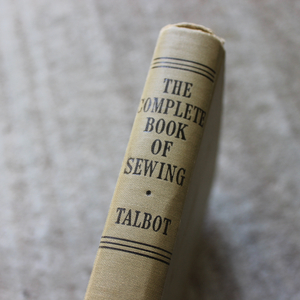 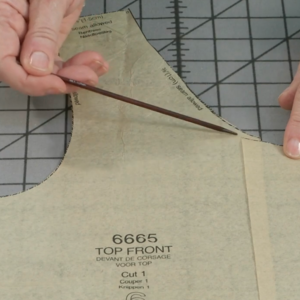 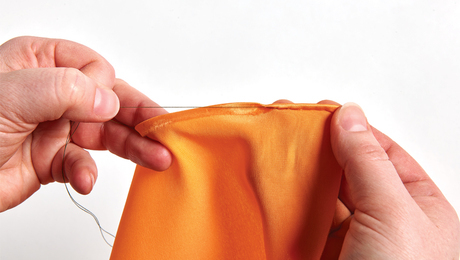 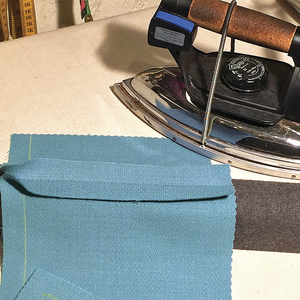 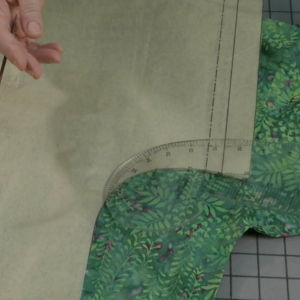 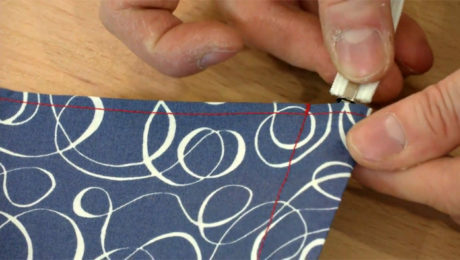 Learn new skills including how to determine your shoulder slope, add pockets, create beautifully bound buttonholes and more. 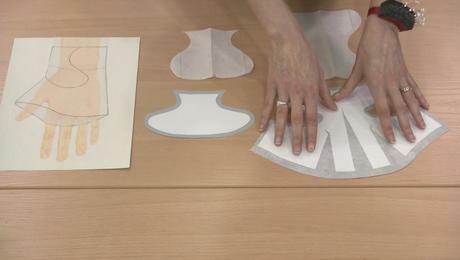 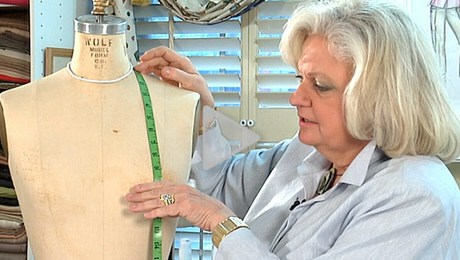 Louise Cutting shares the techniques and solutions essential for creating designer-quality garments in this all-new 12-episode series. 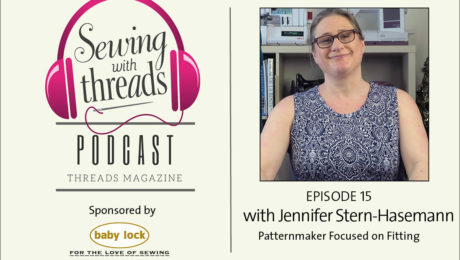 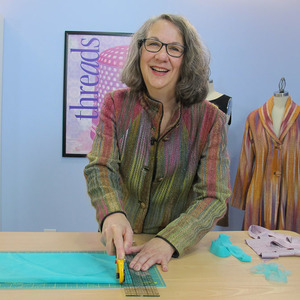 The podcast for people who love to sew! 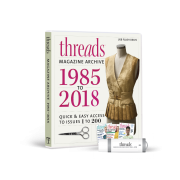 Follow Threads on your favorite social networks.